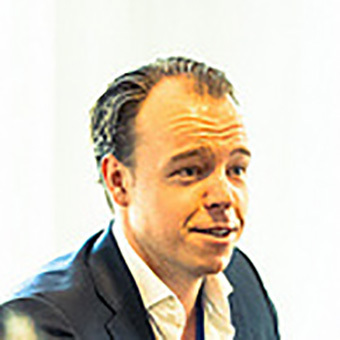 BeFrank was founded in 2010 and was granted its licence from De Nederlandsche Bank (the Dutch central bank) in 2011. Many organisations have already chosen BeFrank as the provider of their employee pension schemes. 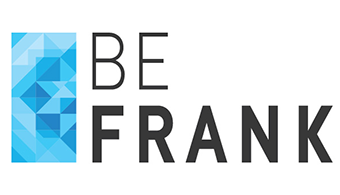 Read here why they chose BeFrank. It goes without saying that our ambition is to see strong growth in the coming years.